The world’s smartest bale wrapper. 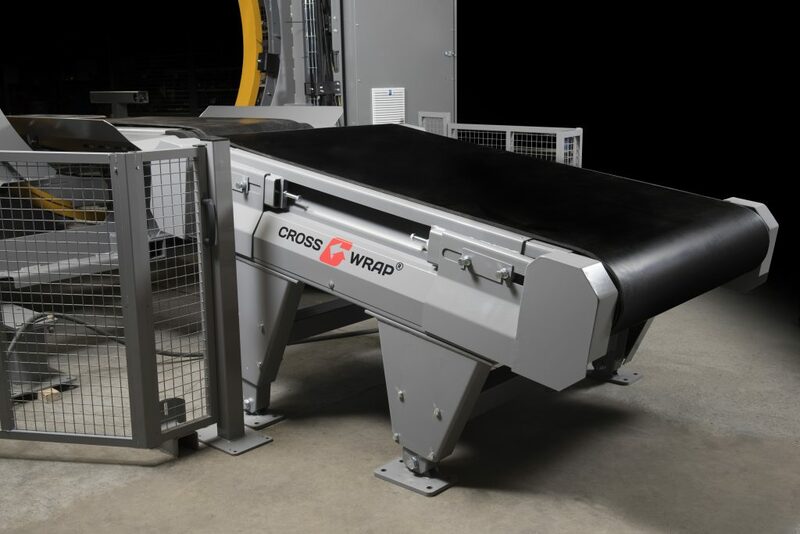 Cross Wrap fully automatic bale wrappers provide industry-leading and unique, patented protection for all material bales and recyclables. 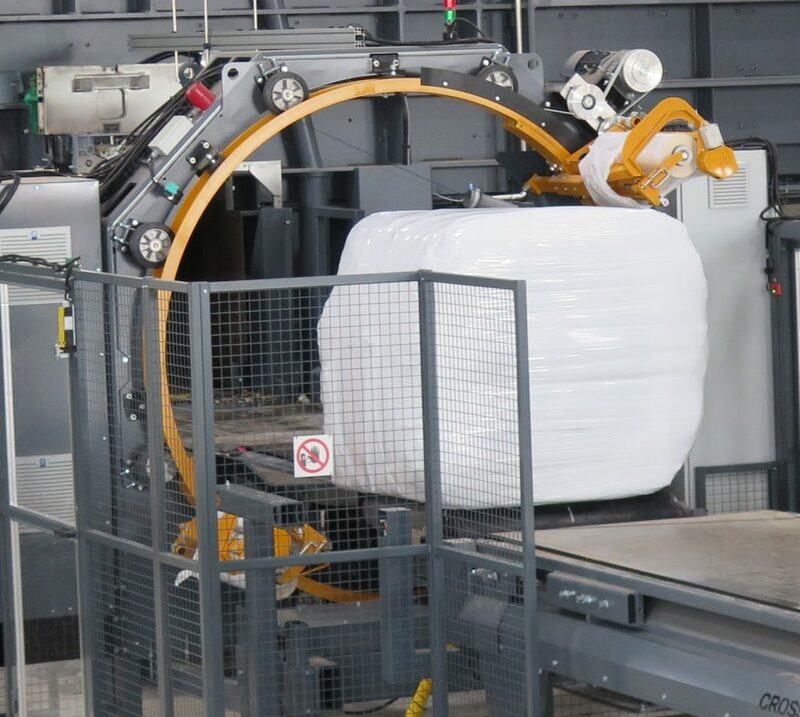 The CW 2200 Bale Wrapper efficiently wraps bales boosting production rates and enhancing workplace safety. Cross Wrap bale wrappers are compatible with all bale sizes and production capacities, and they offer an industry-leading 80-tonne-per-hour capacity. They are specialized to wrap reliably RDF and SRF materials. 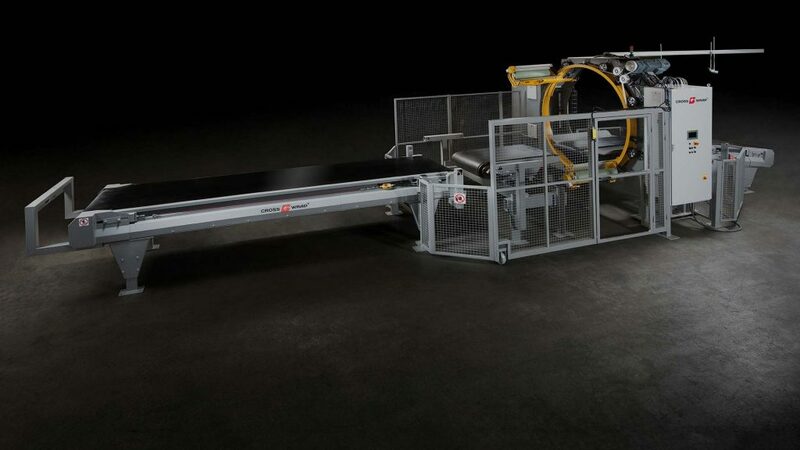 The CW 2200 Bale Wrapper provides smarter and more reliable bale handling, shipping, and storage. Over 23 different baler brands across 55 countries rely on Cross Wrap’s unique bale wrapping technology, and Cross Wrap has delivered more than 500 machines worldwide. Cross Wrap has become the proven standard for the waste-to-energy industry, which has the most demanding materials and work environments. 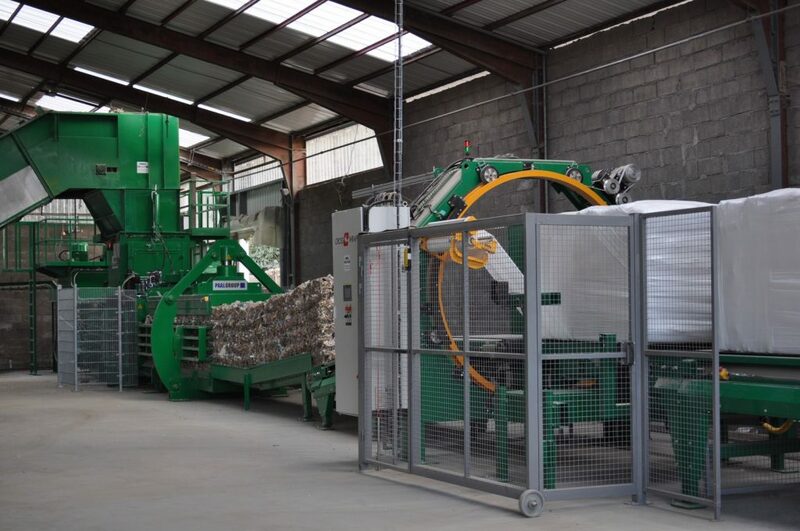 Cross Wrap bale wrappers automatically optimize film consumption, and they are compatible with many different baler brands. Whatever you need to wrap, ship, or store, Cross Wrap can help you to choose the wrapping solution that best suits your needs. Cross Wrap machines have also proved to be cost-effective when utilized in smaller capacities. 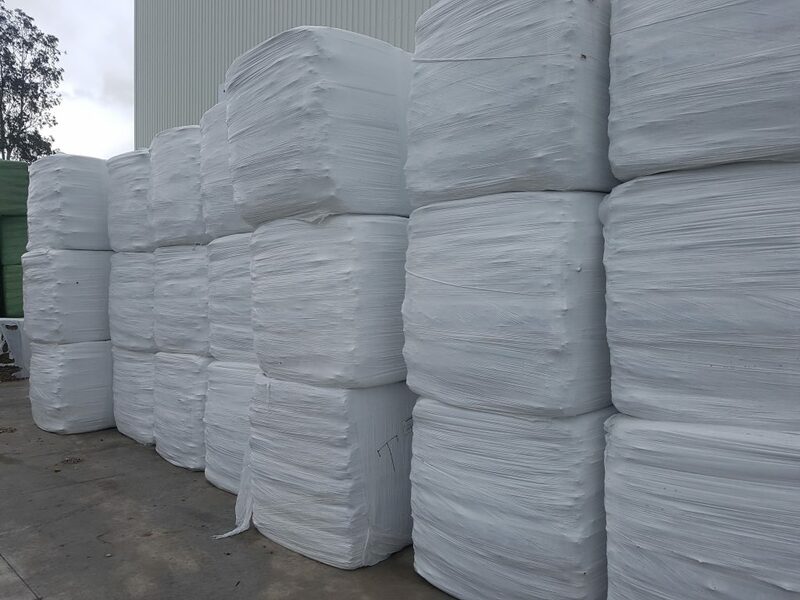 Cross Wrapping bales is the most environmentally safe solution for demanding transportation and storage needs, protecting the materials inside the bale and minimizing damage, leakage, and litter. 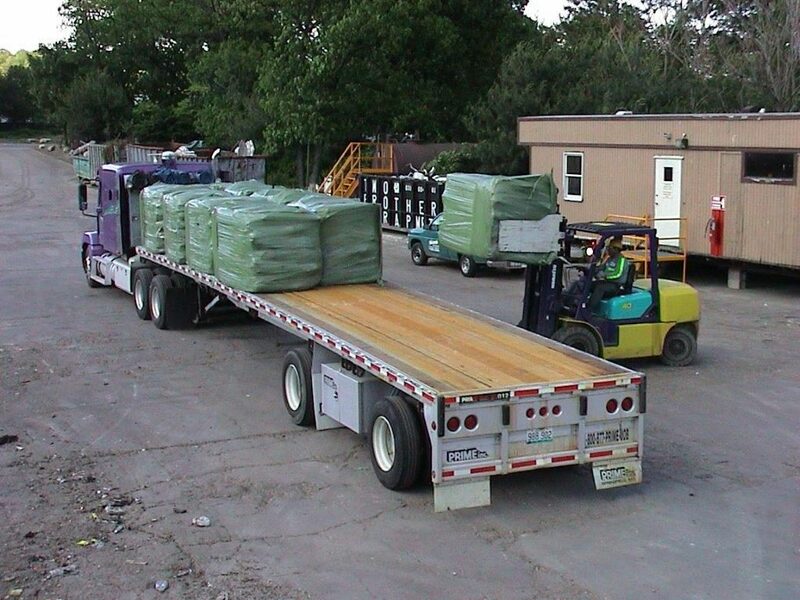 Wrapped square bales save storage space and transportation space versus transporting loose materials and round bales. Cross Wrap wrappers offer both the highest production rate and lowest operational cost in the industry. 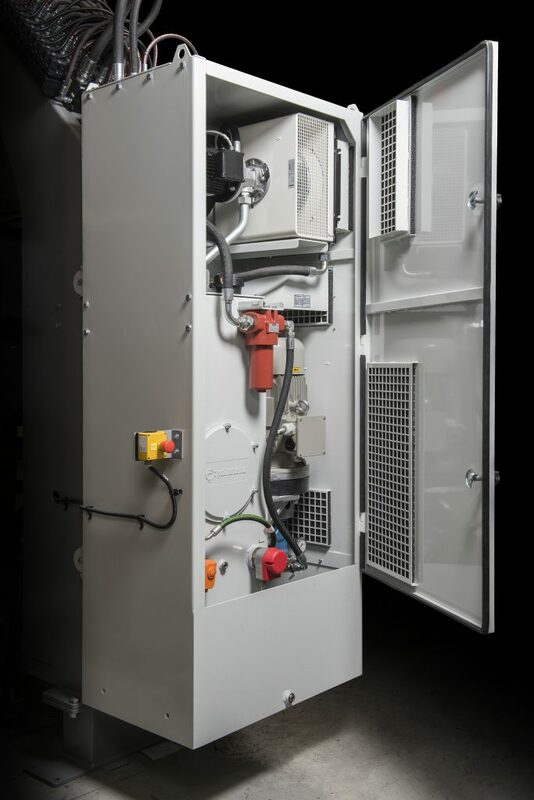 Cross Wrap’s modular design system offers a flexible, space-saving layout solution for all production environments. 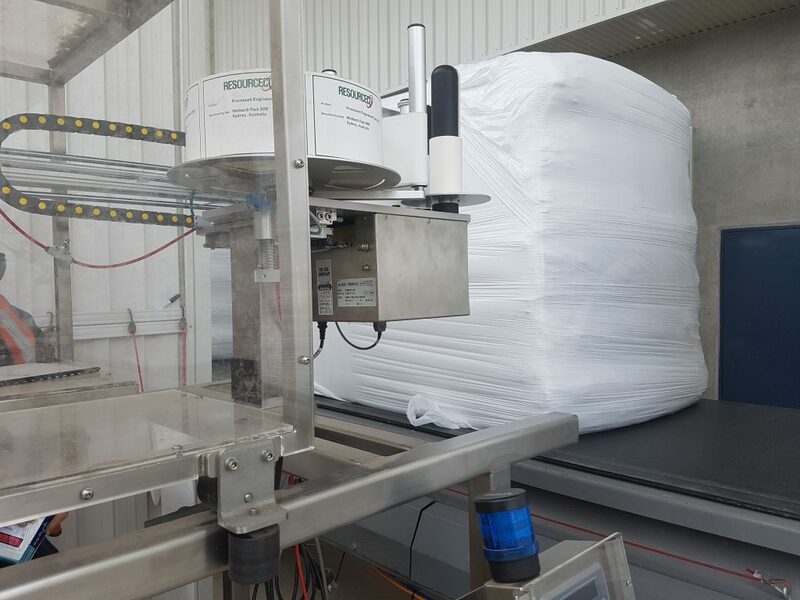 Cross Wrap wrappers also offer helpful options that increase productivity, including cleaning conveyors, opening safety fencing, weighing, automatic labeling, RFID, and remote access control. 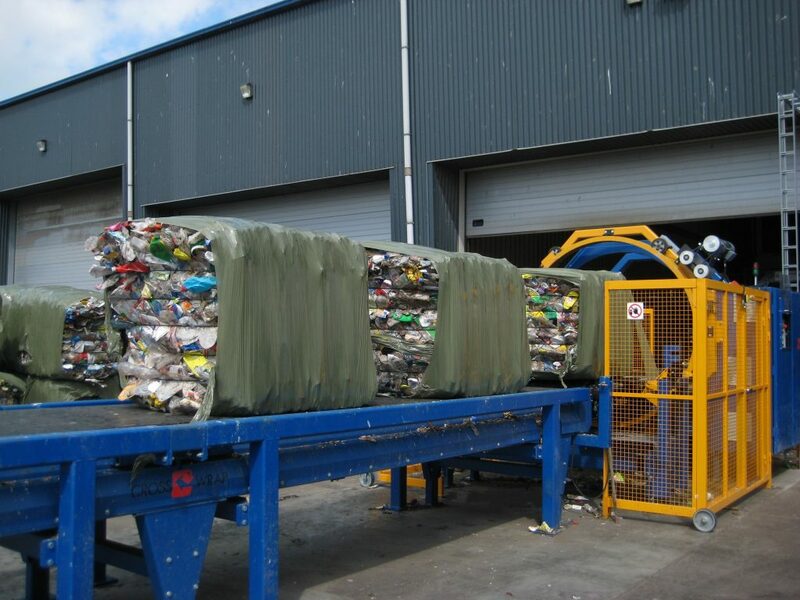 Cross Wrap bale wrappers can be run with both 500 mm- and 750 mm-wide film, depending on your needs. 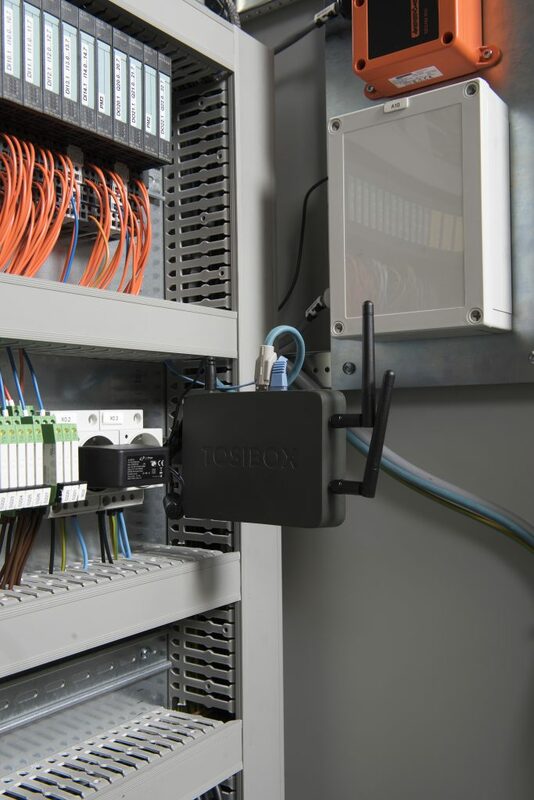 All Cross Wrap bale wrappers are equipped with a 3G, LAN, WLAN modem that allows remote troubleshooting and software upgrades, ensuring that your bale wrappers will always perform at their best. Need a customized Cross Wrap solution? 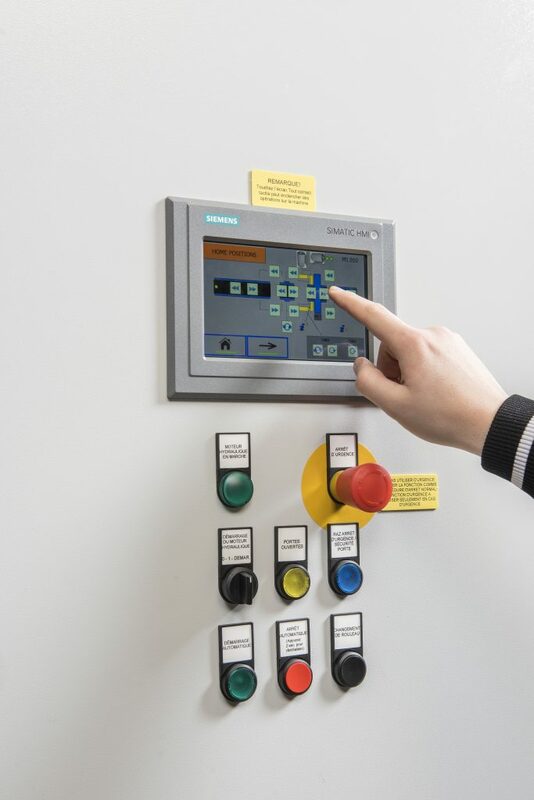 Cross Wrap machines can be tailored to your specific needs. Contact us today for more info. 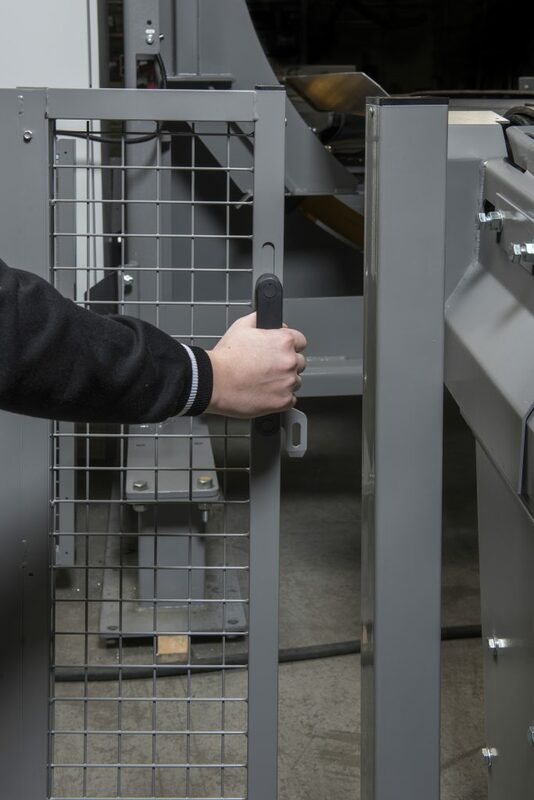 We want to operate with the best possible machinery available such as Cross Wrap.